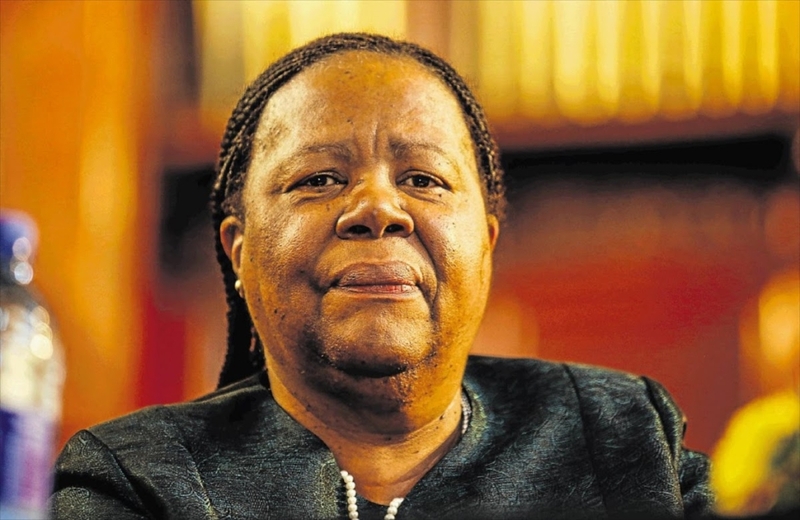 “This is a significant contribution which will alleviate some of the debt owed to universities by students and is confirmation that government is sensitive to the plight of students from poor and working-class families,” said higher education and training minister Naledi Pandor. “We have now concluded the first phase of the due diligence and found that 52,514 NSFAS-qualifying students who were registered for the 2018 academic year owed universities R967m,” Pandor said. For more info about the NSFAS, visit their website here.